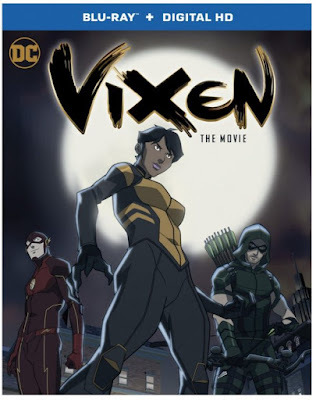 SNEAK PEEK: "Vixen: The Movie"
"...African-born 'Mari McCabe' grew up an orphan after her parents were killed by local greed, corruption and wanton violence. 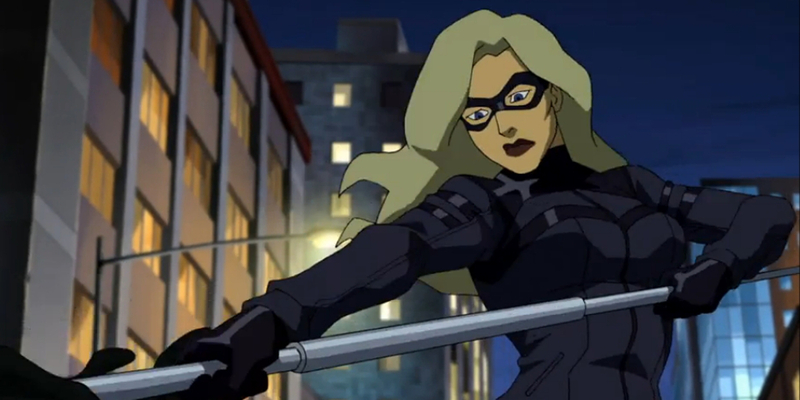 But Mari refuses to succumb to the terrors surrounding her. "Inheriting her family’s 'Tantu Totem', Mari can access the powers of animals – anything from the strength of a gorilla to the speed of a cheetah. 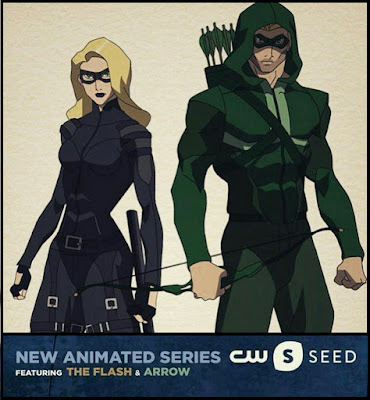 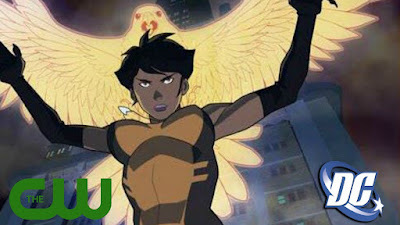 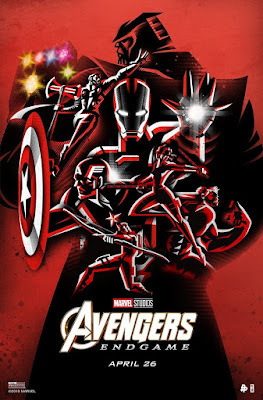 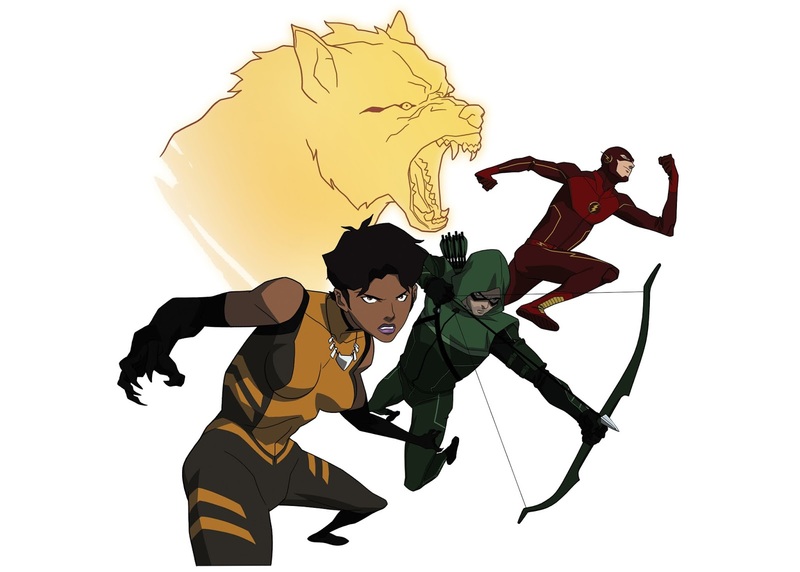 As 'Vixen', she fights valiantly to protect the world from threats like those that claimed her family..."
Cast also includes Megalyn Echikunwoke as Vixen/Mari, Emily Bett Rickards as 'Felicity Smoak', Carlos Valdes as 'Cisco Ramon', Victor Garber as 'Martin Stein' and Brandon Routh as 'The Atom'.